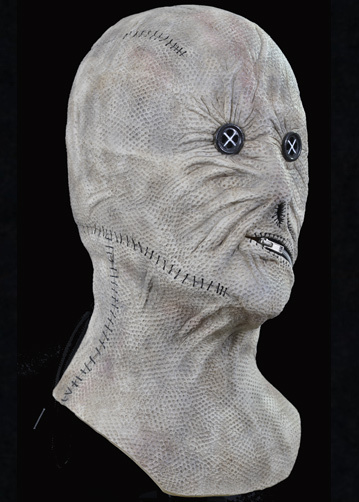 The first ever Official Clive Baker's Nightbreed Dr. Decker Halloween Mask.! 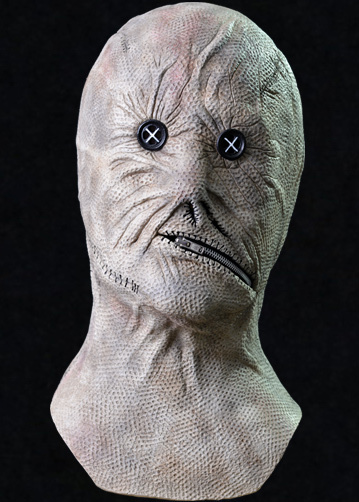 Sculpted by Russ Lukich using countless screen shots, every detail of Dr. Decker from Clive Barker's Nightbreed is represented in this amazing full over the head latex mask. 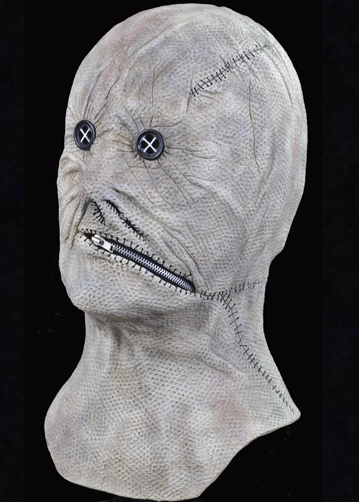 This mask has a real working zipper and laces to tie up the back, just like the screen used mask. 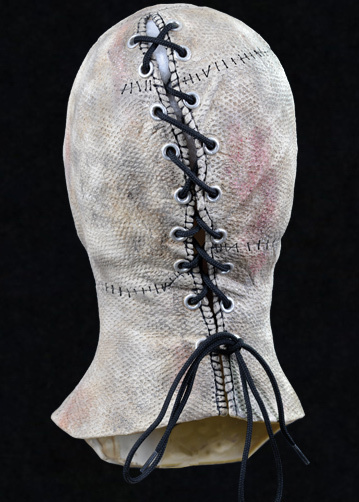 Go get yourself a business suit and a trench coat become the enemy of Midian this Halloween Night!